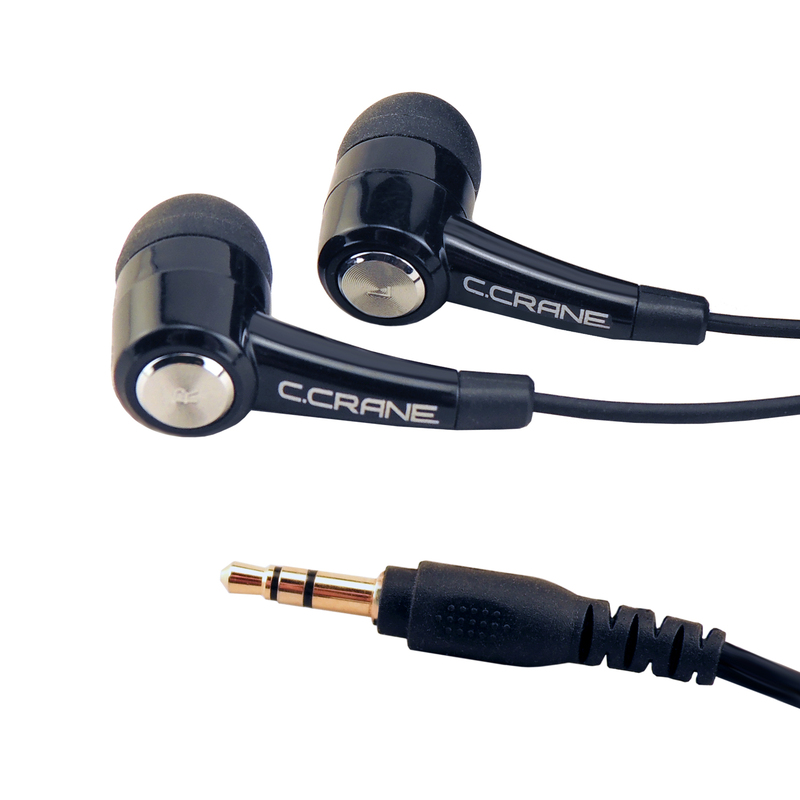 Today’s giveaway are the CC Buds. Today’s blog question: Real or Fake Christmas Tree? I grew up getting a live Christmas tree from the Christmas tree farm the day after Thanksgiving. My dad would take what seemed like hours to a little boy, just to find the perfect tree!! We use a real tree. When I was growing up my family would cut a red cedar tree from the surrounding fields. Today I purchase a local white pine. REAL! Nothing like that smell of Christmas! Fake. I still have a classic aluminum tree and original 3-color spinning light. Real tree, and carrying on the great outdoor tree hunt tradition. I just cannot bring myself to use an artificial tree, but we do buy living trees and then give them to a friend to plant after Christmas so that they are serving a useful purpose other than filling land fills or becoming mulch. Fake. They look so real now. Love this company and the quality of service. We have used both over the years. In the interest of safety, we now use artificial trees. They look so real and they can stay up longer. We usually leave our tree up until 1/6. Set up and clean up are much easier, too! I can’t imagine anything but a real tree. Just cut one down this weekend! Fake and I miss the smell of a real tree! Fake? Ahhh…. Smell that aluminum! Vintage circa 1960 aluminum tree with the requisite color wheel. Fake. Trees are people too! Real one..with roots. We plant our trees. On the farm we have a long row of past christmas trees. Some are getting pretty big. Nothing like a real tree. Though its sad to have to chuck it once it dries up…but that teaches you a lesson too- life is a circle! FAke: convenience means I’m certain to put one up and then find the time to decorate it at length.